FULLY FURNISHED Two Bedroom Coach House located on Anchor Quay being ideally situated within walking distance to the city centre. 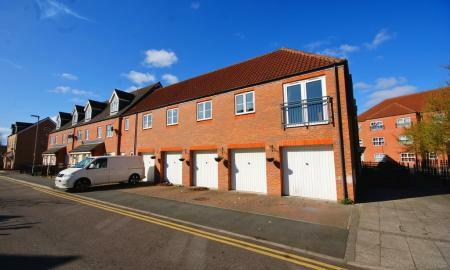 Boasting an en suite shower room, ground floor cloakroom, garage and off road parking for one vehicle. 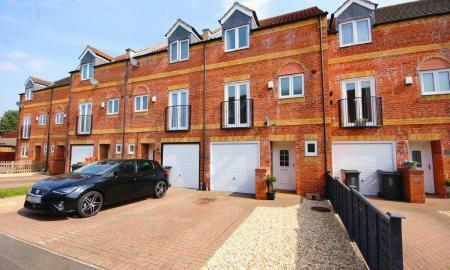 A well presented modern town house located in the popular south side of Lincoln in North Hykeham, extremely convenient for local amenities, schooling, doctors and a good bus route. This home benefits from gas central heating, uPVC double glazing, an integral garage and an enclosed garden. 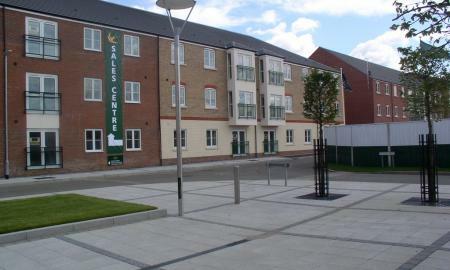 This property is available for long term tenancy if required. 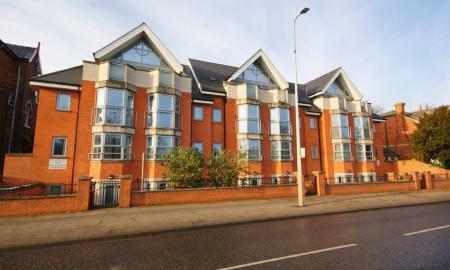 2 bedroom mid floor apartment available in this much sort after development of Anchor Quay Lincoln, a short stroll to the City Centre and close to all road networks. 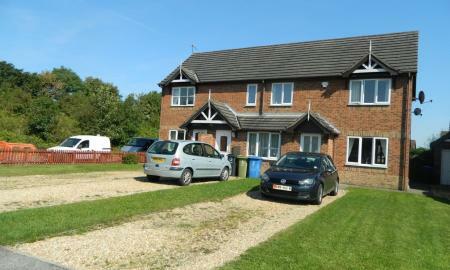 Internally comprising of 2 double bedrooms, fitted kitchen, lounge and bathroom with over bath shower. Allocated Parking for 1 car. Two Bedroom Semi-Detached property ideally situated close to local amenities and schools. Internally comprising: Entrance Porch, Lounge, Kitchen/Diner with patio doors leading to the garden. Two Double Bedrooms and a Bathroom. Front and rear garden and driveway parking for up to several cars. 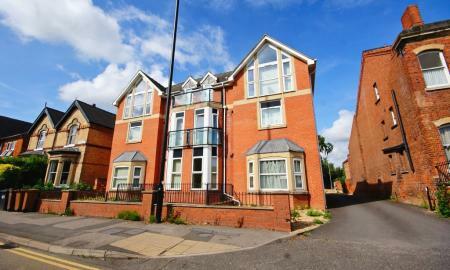 Two Bedroom basement level apartment with allocated parking within walking distance to the city centre. Property comprises; Entrance hall, open plan kitchen/lounge with fridge and freezer, washing machine plus oven with hob and extractor over, shower room, double and a single bedroom both with fitted wardrobes. 1 Bedroom Apartment - Deluxe kitchen/living area, double bedroom with a fitted wardrobe and a spacious bathroom with an "overbath" shower. 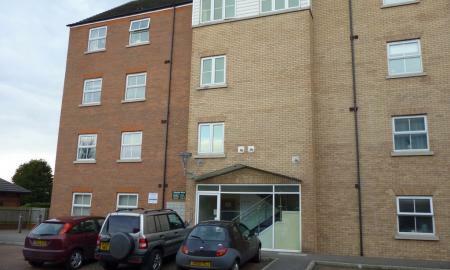 The apartment comes with secure allocated parking for 1 car and are available for long term tenancy if required.